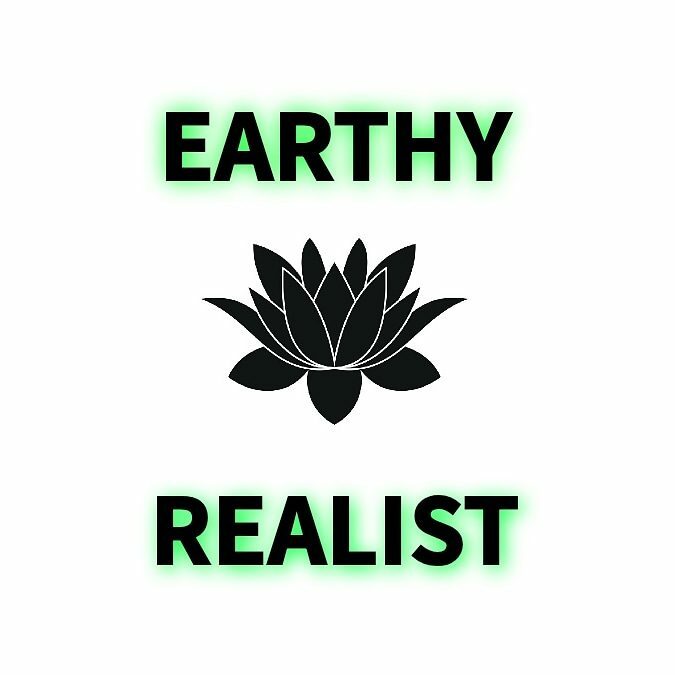 The content featured on EARTHY REALIST is meant to promote a more thoughtful lifestyle that is responsible and has a positive impact on our world. We love to share our personal stories, eco friendly brands and businesses with you that feature quality items with a good story. – This wellness wheel is a great resource for life.